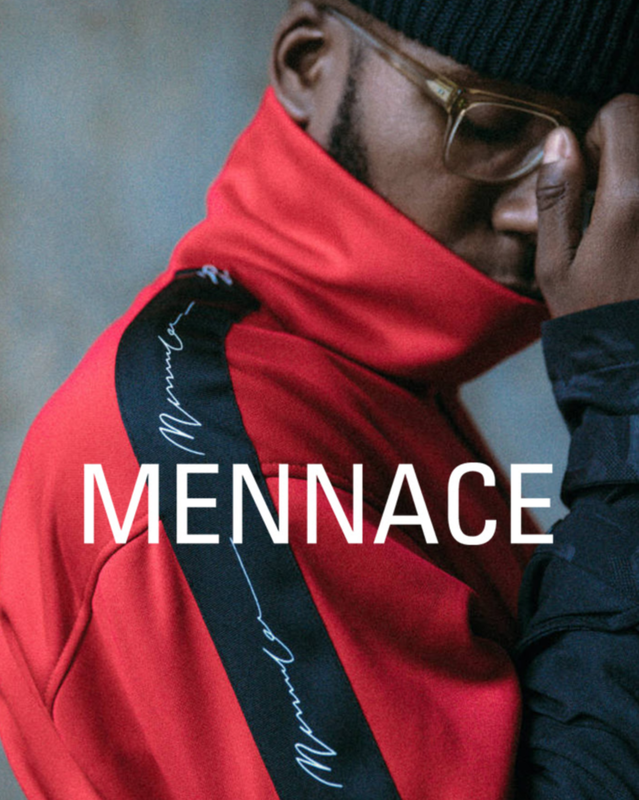 Mennace is a next level menswear brand. Combining smart and casual quality products, we aim to create standout styles and trends at affordable prices. Each piece is based on the Mennace man with the aim of being part of his lifestyle. Scroll down on site to get 20% off your first order when you sign up.